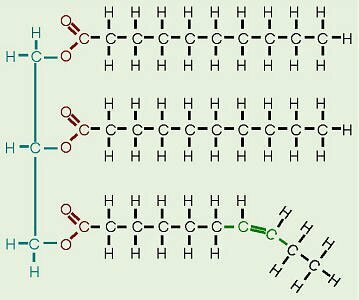 Triacylglycerols, or TAGs, are comprised of glycerol hooked up to three fatty acid chains. Microalgae have been shown to supply extra TAGs under nutrient stress. When the algal strain Chlamydomonas reinhardtii is starved of phosphorus, TAGs accumulate quickly following the overexpression of an enzyme referred to as CrDGTT4, which is triggered by SQD2. Dr. Ohta and his researchers carried out a genetic evaluation of NIES-2145 and uncovered a homolog of the SQD2 gene. The researchers put CrDGTT4 from C. reinhardtii and its SQD2 promoter into NIES-2145. The SQD2 promoter was capable of driving CrDGTT4 expression in NIES-2145 under phosphorus deprivation – crucially without disturbing the membrane construction of the microalgae – and the manufacturing of TAGs in NIES-2145 elevated in response. A key discovery within this research is that the SQD2 gene seems widespread to many varieties of algae. Their findings suggest that the SQD2 promoter from one strain of algae can be utilized to set off overexpression of the enzyme CrDGTT4, and thus improve yields of TAGs, in another algal strain. Copyright ©2010-2015 AlgaeIndustryMagazine.com. All rights reserved. Permission required to reprint this article in its entirety. Must include copyright statement and live hyperlinks. Contact editorial@algaeindustrymagazine.com. A.I.M. accepts unsolicited manuscripts for consideration, and takes no responsibility for the validity of claims made in submitted editorial.